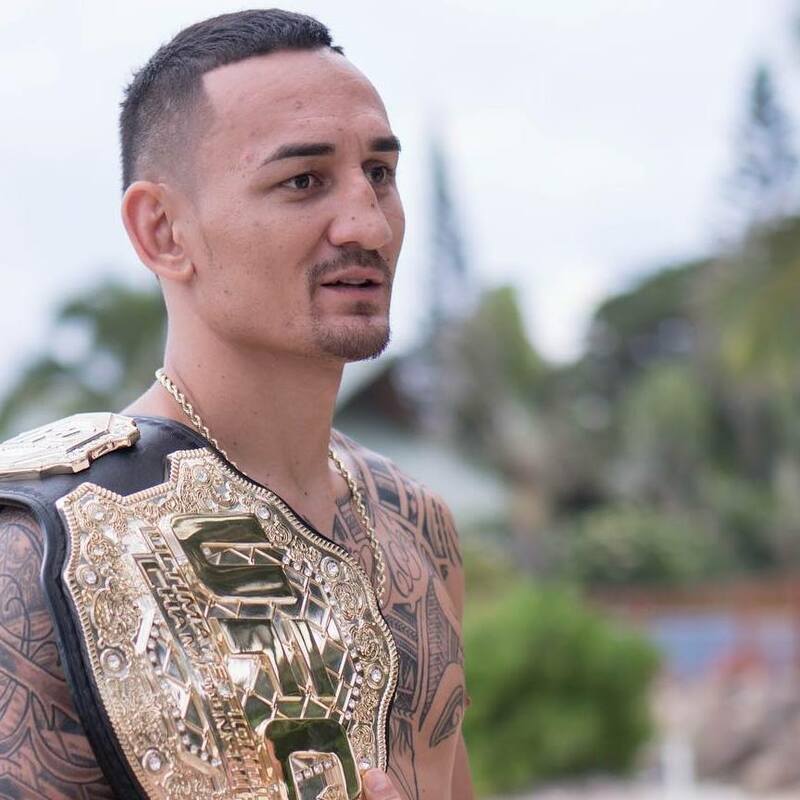 Fighting out of Waianae, Hawaii, United States, Max “Blessed” Holloway, 27, successfully defended his featherweight championship title in the Ultimate Fighting Championship octagon on December 8, 2018. He defeated his challenger Mexican-American challenger Brian “T-City” Ortega, 27. Ortega challenged Holloway in the main event of “UFC 231,” which took place at the Scotiabank Arena in Toronto, Ontario, Canada. It was the 13th bout of the evening. Referee Yves Lavigne put a stop to the featherweight championship bout between Holloway and Ortega after five minutes in the fourth round. The referee raised the hand of the reigning UFC Featherweight Champion, who was declared the winner via technical knockout due to doctor stoppage. This made Holloway the first fighter to defeat Ortega in a mixed martial arts bout. Losing to the reigning UFC Featherweight Champion at “UFC 231” downgraded the professional MMA record of the latter to 16 wins and 1 loss. Fighting out of Torrance, California, USA, Ortega has been competing professionally since 2010. She joined the UFC in 2014. Like Ortega, Holloway has been competing professionally since 2010. The Hawaiian fighter was an undefeated fighter when he made his UFC debut at “UFC 143” on February 4, 2012 in Las Vegas, Nevada, USA. At “UFC 143,” Dustin Poirier submitted Holloway via mounted triangle armbar. It marked not only the Waianae native’s first professional MMA loss but also his debut as a featherweight fighter. Including Poirier, only three fighters defeated Holloway in a professional bout. The other two were Dennis Bermudez and former UFC Lightweight Champion Conor “Notorious” McGregor of Dublin, Ireland. Holloway has been undefeated since 2014. Ortega was the 16th MMA fighter to lose to the Waianae native who is of Native Hawaiian and Samoan descent. Born and raised in Hawaii, Holloway got married in 2012 to his fellow Hawaiian Kaimana Pa’aluhi, a model and a former child actress, but they separated in 2014 and their divorce was finalized in 2017. Their son Rush Pa’aluhi Holloway was born in 2012.